On May 2, 2018 a Facebook user by the name of Jamie P. posted a picture of her daughter’s horrid experience with Neutrogena’s cleansing wipes attracting over 22,000 reactions, 82,000 comments, and 170,000 shares. Before taking to social media, Potts researched the products ingredients and read dozens of similar reviews. Interestingly, many of the 400+ product reviews are from people who have used and praised this product for more than a year and suddenly started having adverse side effects. This very fact brings to question whether Neutrogena has altered their product formula. 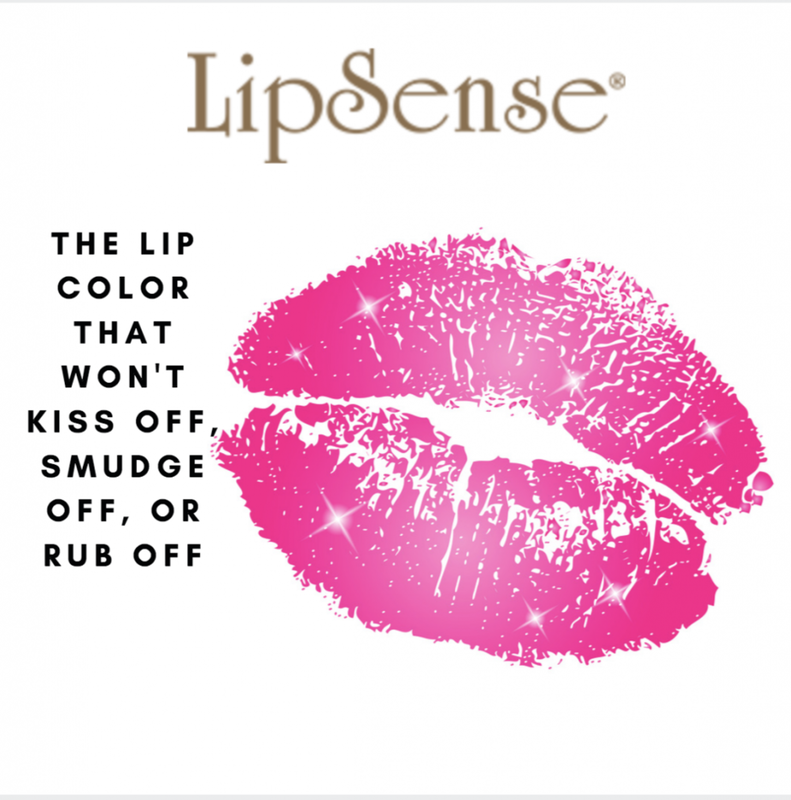 Lipsense Causing Blisters & Rashes?